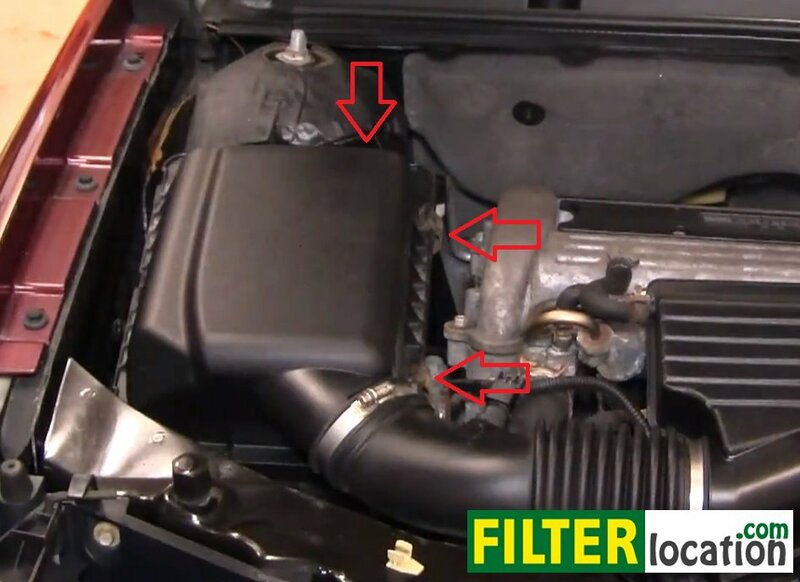 Do it yourself, change the engine air filter on your Saturn Ion. 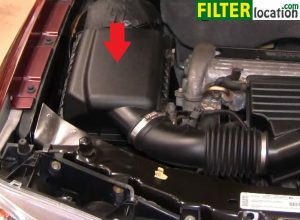 The procedure is similar for Ion models equipped with the 2.2L engine, produced in the years 2003, 2004, 2005, 2006 and 2007. 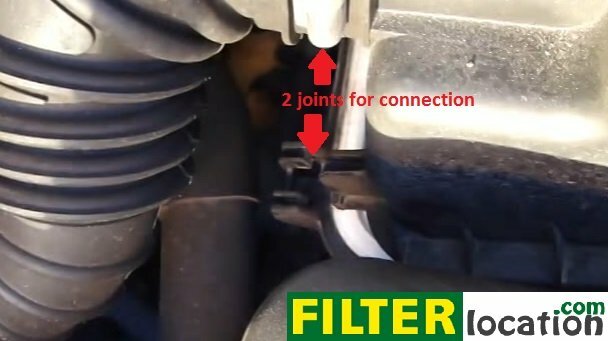 The replacement process is very simple and can be done in less than 5 minutes, without any tools. You will only require a new filter. 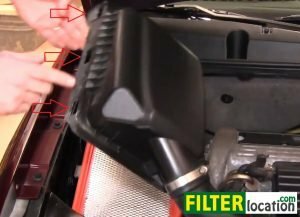 Secure the lid with the three metal clips. 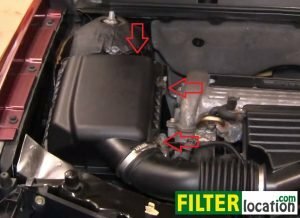 Why is necessary to replace the engine air filter ? The engine air filter on your car has the role to clean the air that enters the engine and mixes with the fuel. 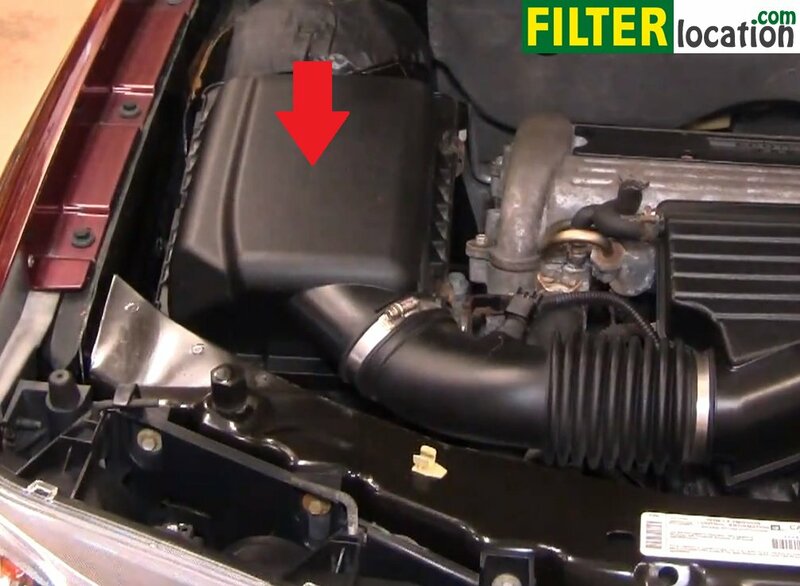 If you don’t replace this filter at regular intervals and it gets clogged, it won’t stop the dust and debris anymore, causing damage to your engine. 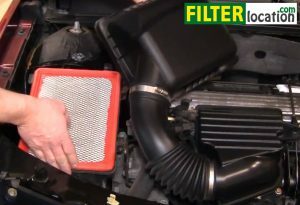 So, make sure you service this filter and save yourself of unwanted expensive repairs.